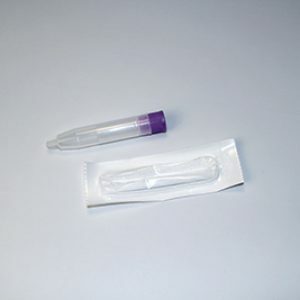 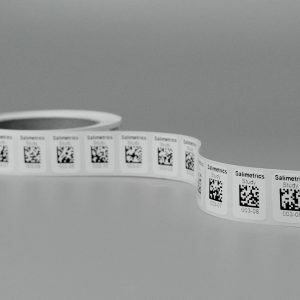 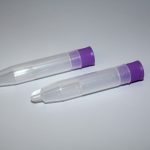 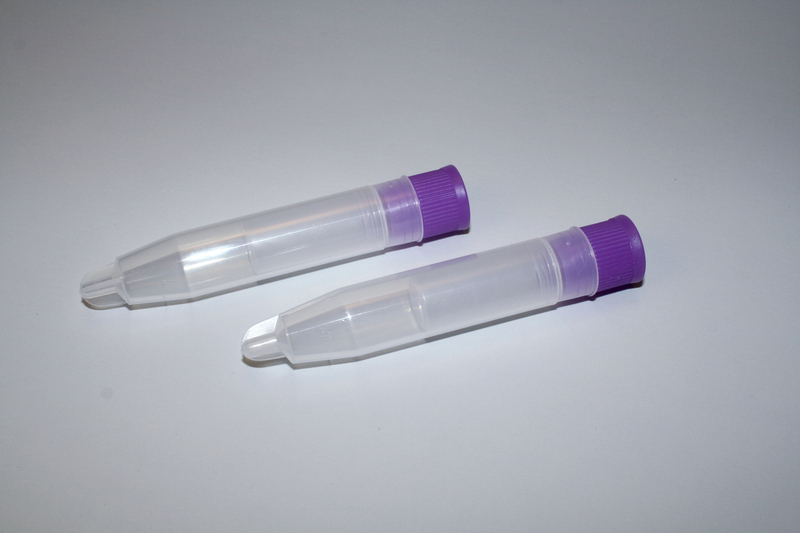 Large outer tube, with a small insert and snap cap used for storing saliva samples collected via SalivaBio swab(s). 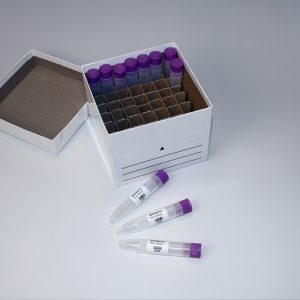 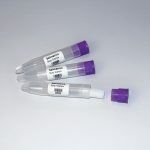 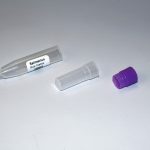 The saturated SalivaBio Oral Swab (SOS) or SalivaBio Children’s Swab (SCS)/SalivaBio Infant's Swab (SIS) is placed in the small insert and entire tube is frozen. 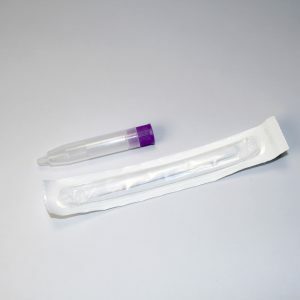 Upon thawing and centrifuging the saliva is contained within the large outer tube.